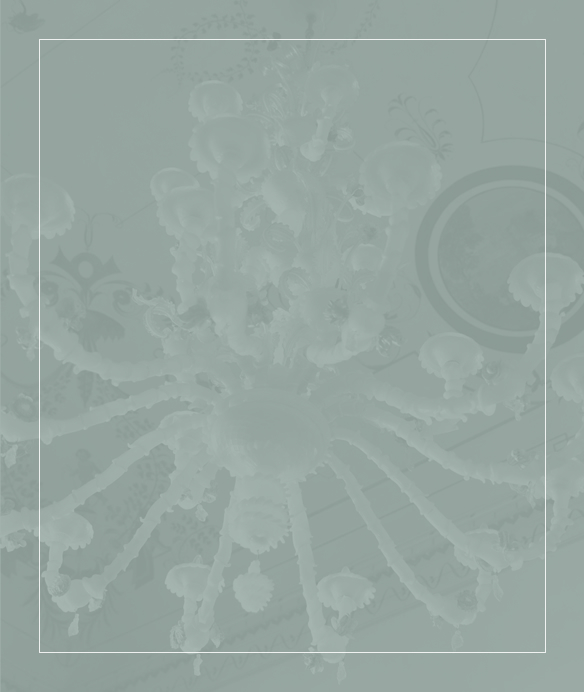 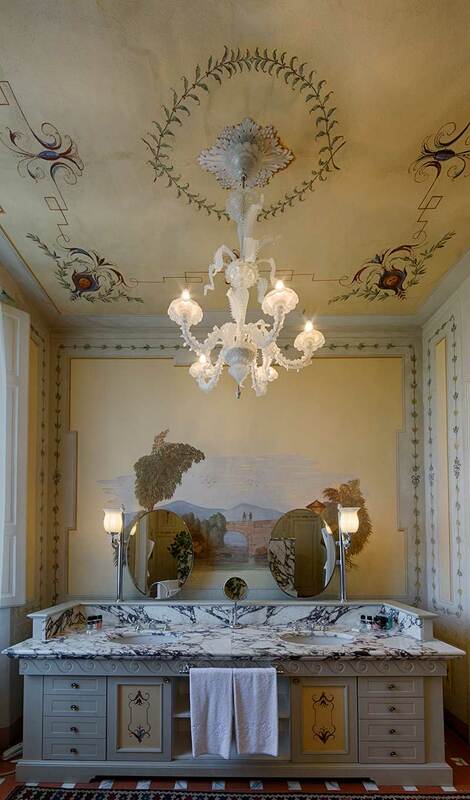 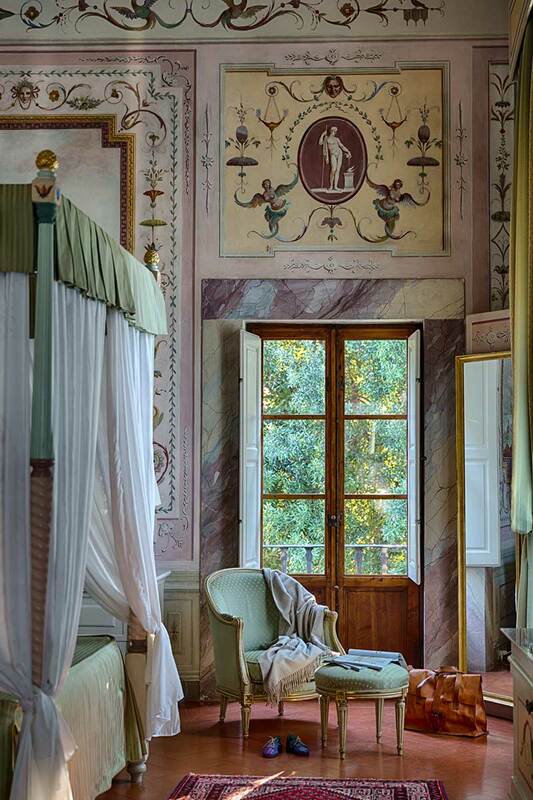 Frescoes on the walls that speak of the Villa’s precious features. 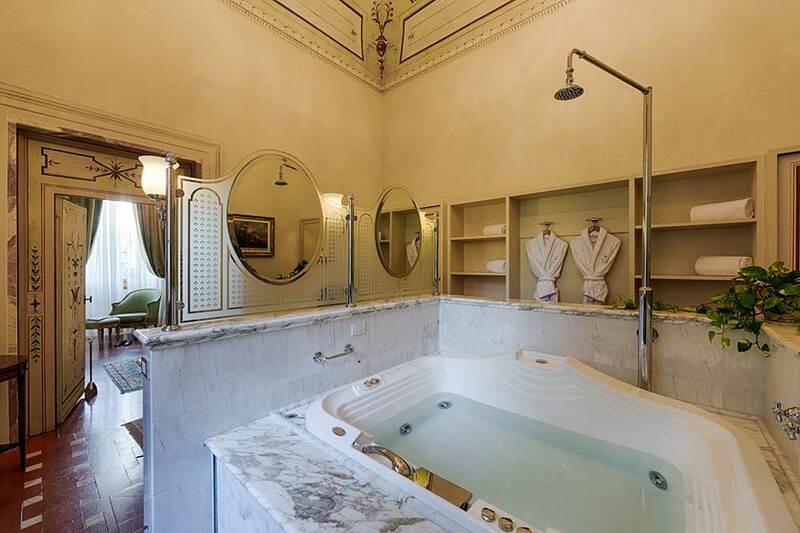 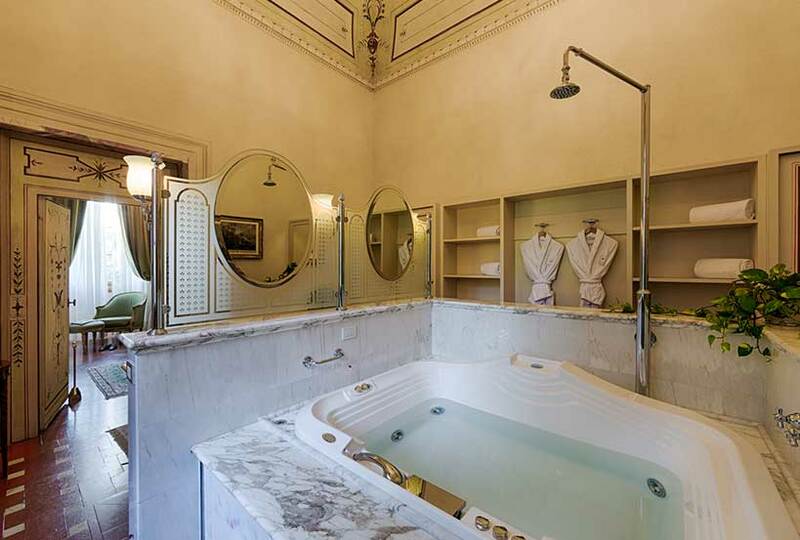 Unique furnishings, the result of a long search to make every room special; spacious bathrooms in marble where you can enjoy a relaxing bath at the end of the day, in the Jacuzzi tubs. 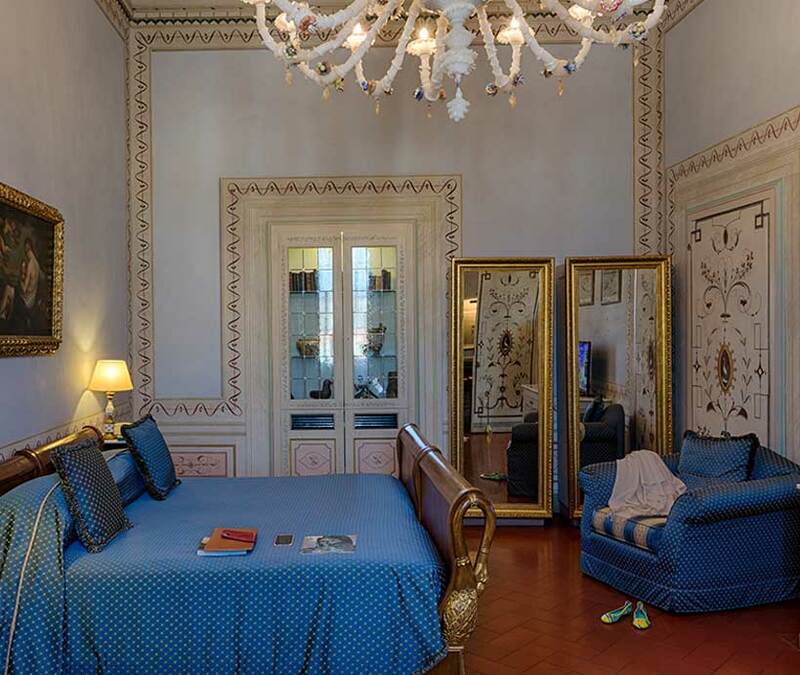 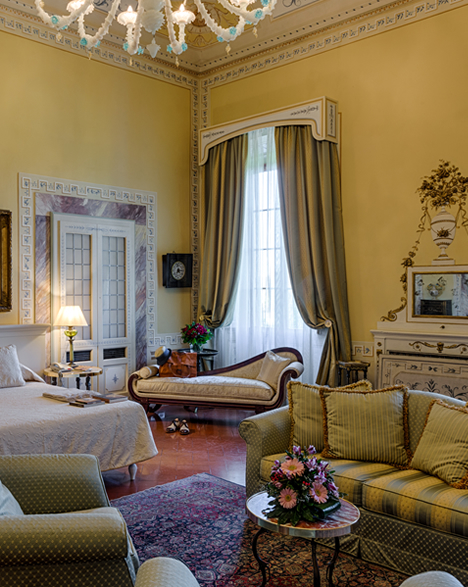 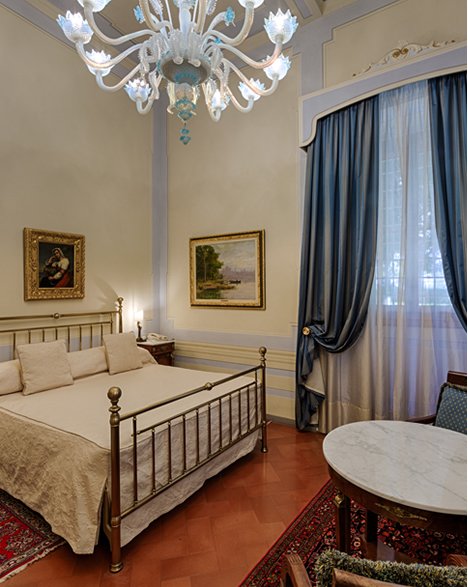 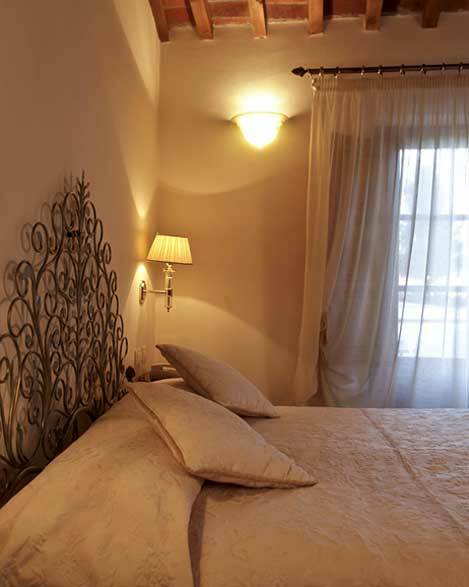 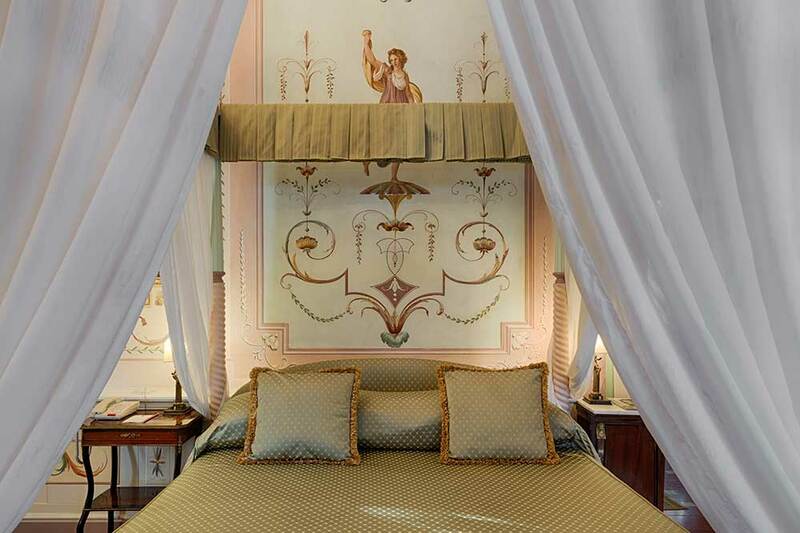 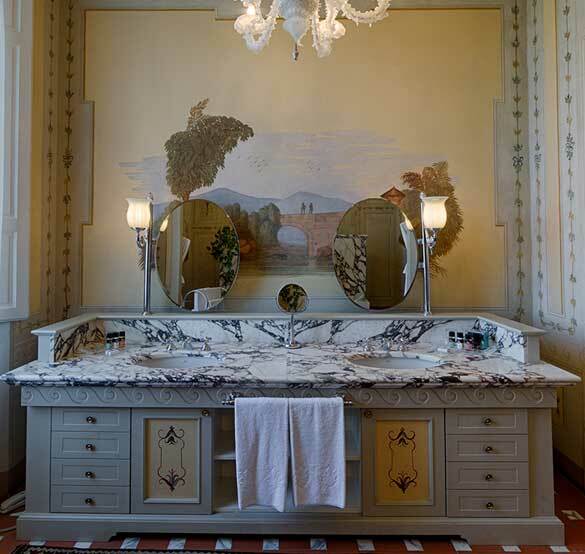 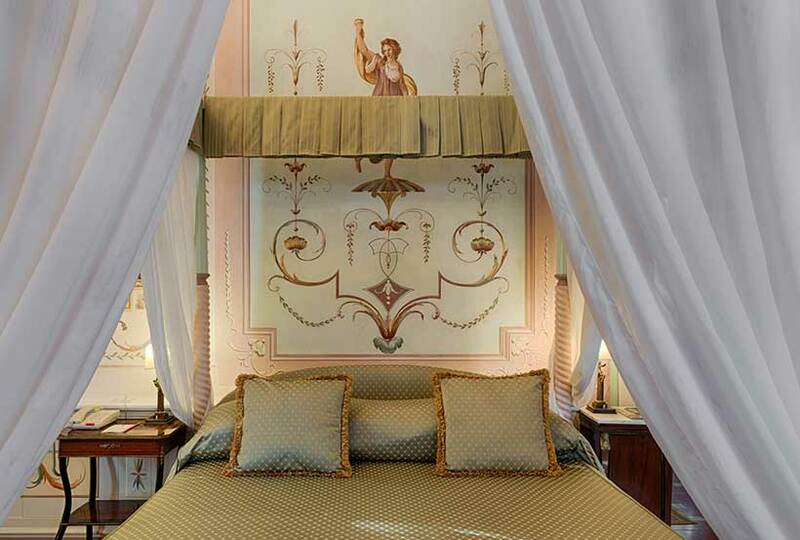 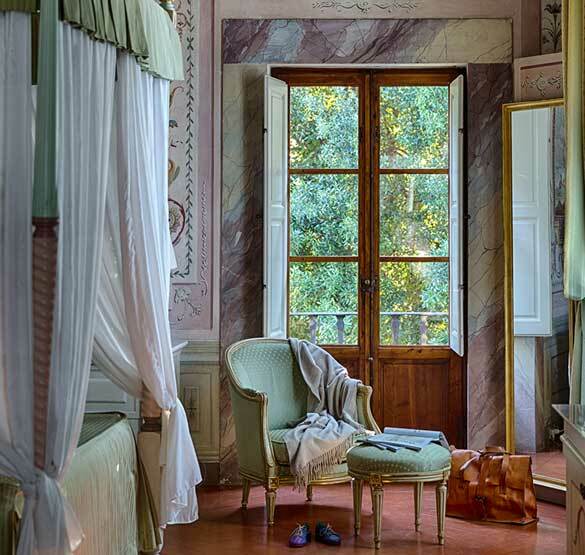 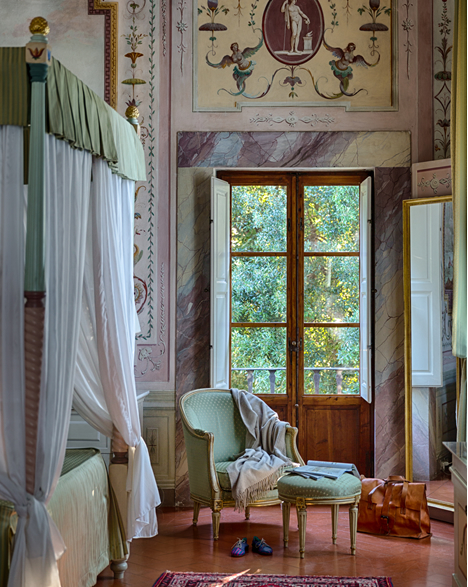 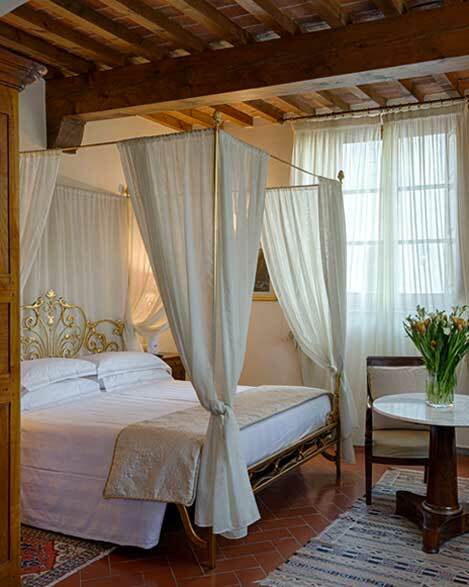 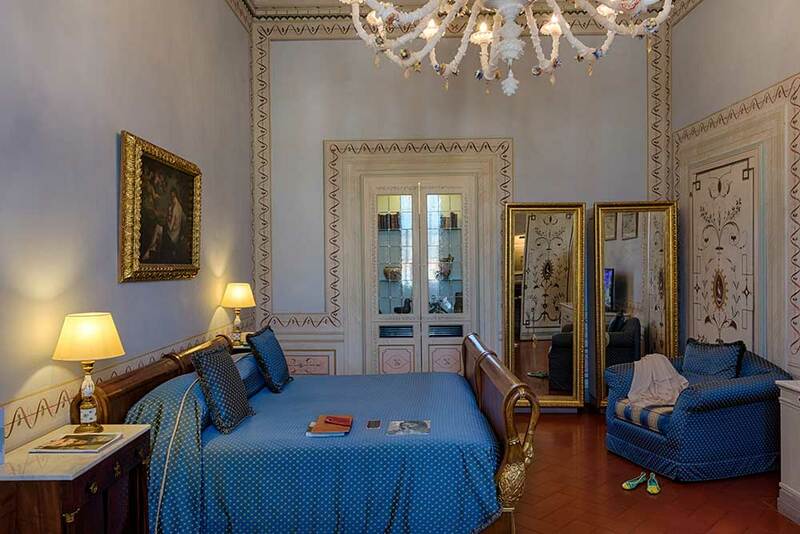 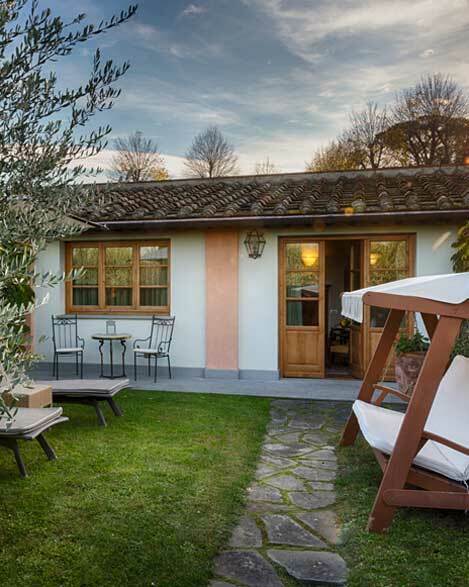 The three junior suites are all sumptuous, without sacrificing the hospitality that makes every guest at Villa Olmi Firenze feel spoiled and pampered.